Muirhead Bone Graphite Drawing of a european street scene with buildings. Signed lower right. 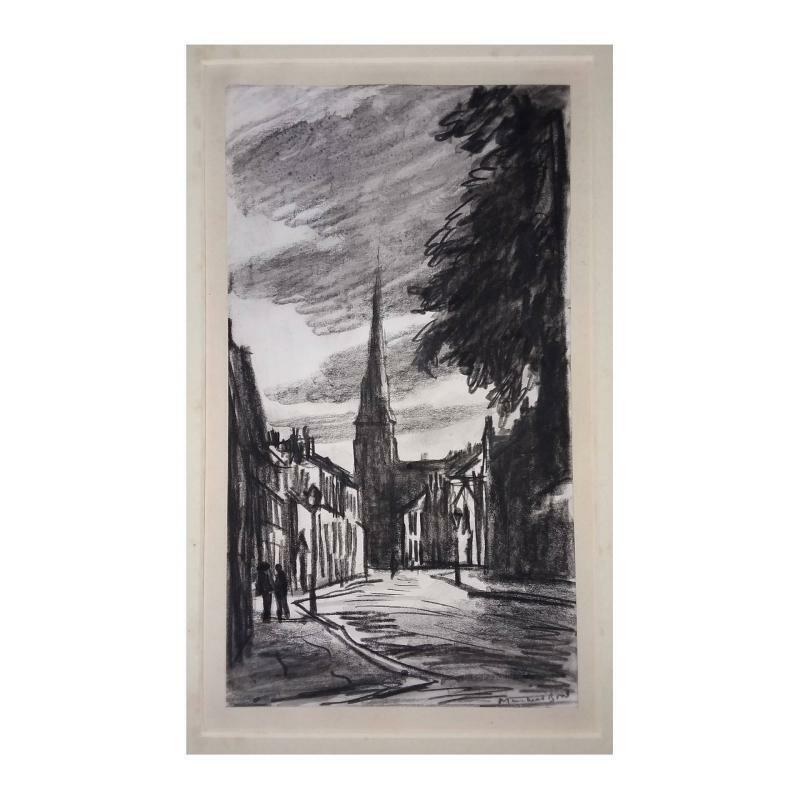 Muirhead Bone Graphite Drawing of a european street scene with buildings. Signed lower right. 5" x 9". Unframed. No reasonable offer will be refused. 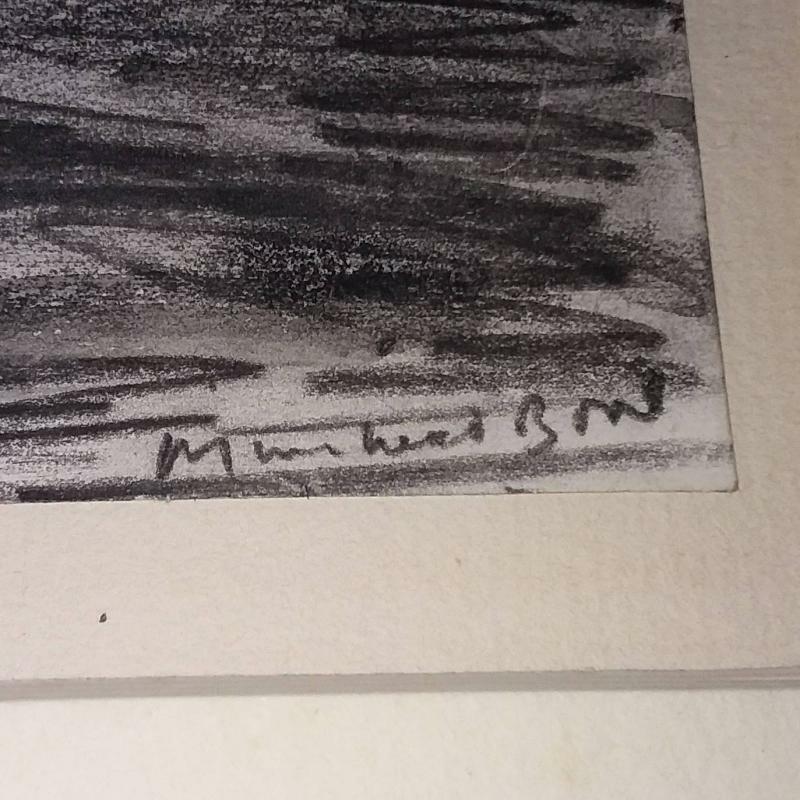 Items Similar To "Muirhead Bone Graphite Drawing of a european street scene with bu..."